Sleep up to 12 guests in these condos, villas, and vacation rentals! 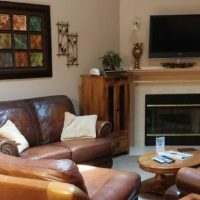 Perfect for a group of friends or a larger family traveling together, a three-bedroom vacation condo in Branson provides the perfect place to call home while you are in town. 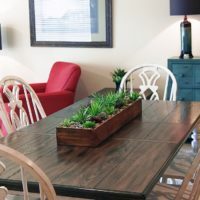 Providing guests with plenty of space to ensure everyone has plenty of room during their stay, these units are in high demand because of their spaciousness and limited availability compared to the other sizes of condos available in Branson. 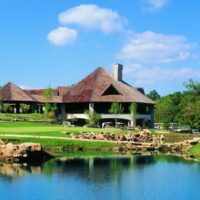 There are a handful of three bedroom condo units in the Branson area – perfect for families or friends vacationing in the area! You will find that these units usually are equipped with three bedrooms, three bathrooms, a full kitchen, dining area, and living room. Because of the limited availability of these units, we suggest booking as early as your travel dates have been confirmed so we can ensure that you you book the condo that you like!